Tom Sawyer, Detective is an 1896 novel by Mark Twain. It is a sequel to The Adventures of Tom Sawyer (1876), Adventures of Huckleberry Finn (1884), and Tom Sawyer Abroad (1894). 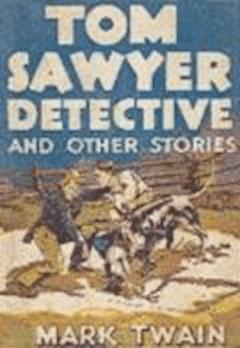 Tom Sawyer attempts to solve a mysterious murder in this burlesque of the immensely popular detective novels of the time. Like the two preceding novels, the story is told using the first-person narrative voice of Huck Finn.